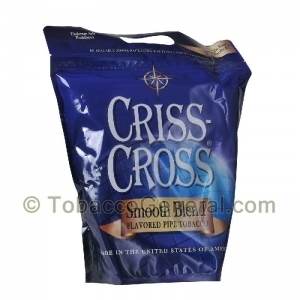 Criss-Cross is a great domestic pipe tobacco manufacturer. Smooth blend medium cut Criss-Cross pipe tobacco brings smooth mellowed flavor to a smoker's enjoyment. No need. 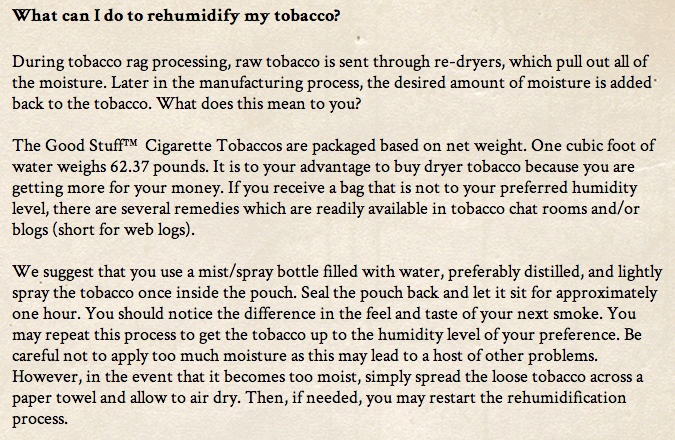 Here is a helpful guide to restoring your tobacco to your ideal moisture level. The above method is not limited to RSB Tobacco Brands, it will work on most pipe tobacco that Tobacco General sells to consumers. Although this should remedy most "dry tobacco" cases, this is not a gurantee. We encourage our customers to use their discretion in this matter. If the above methods do not work, Tobacco General will try to resolve the issue as per our Return Policy guidelines. Overall one of the smoothest and most mild around. Very subtle tobacco taste = nice. Very good tobacco. It's not harsh tasting.